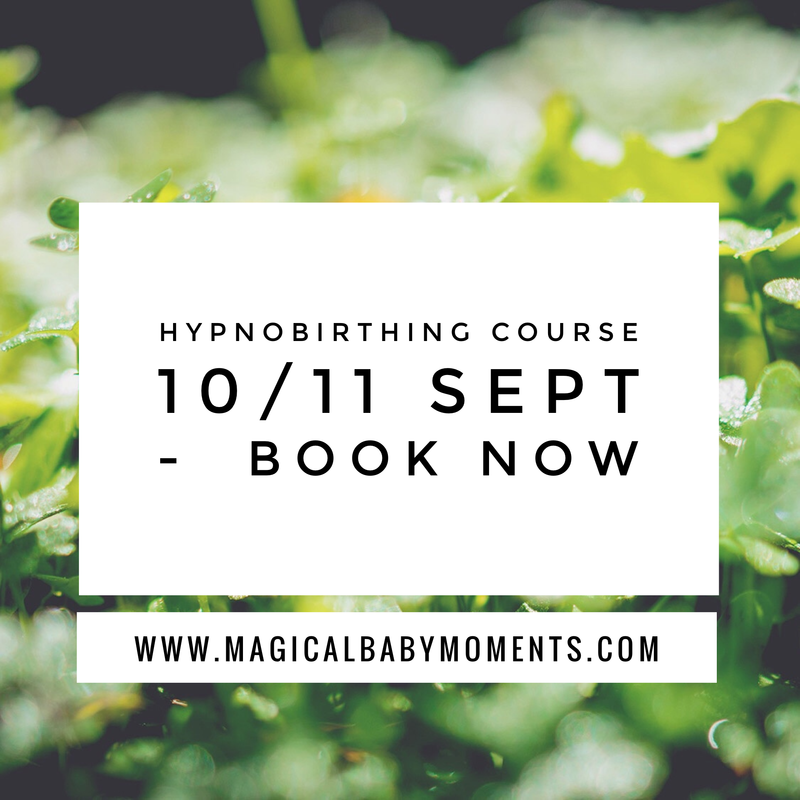 It’s not too late to join Magical Baby Moments‘ weekend hypnobirthing classes on 10/11 September. Learn techniques to help you prepare for a positive, calm and informed labour and birth. Understand that there are choices that you can make – you can influence you and your baby’s birth path. Have a fully engaged birth partner who can fully support you. Go to www.magicalbabymoments.com/classes to find out more what the course content includes.